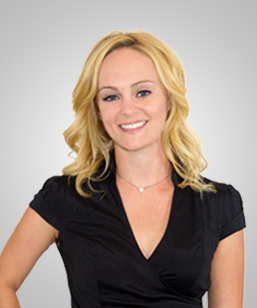 Afton understands that purchasing a home can be one of the most important decisions you will make. Her years and experience in the real estate industry have given her the insight to understand market fluctuations and the unique characteristics of the Sacramento Valley. Her passion for helping people as well as her attention to detail and complete focus on what is in her clients BEST INTERESTS is what sets her apart from most agents. As an experienced real estate professional, with a driving need to exceed client expectations, she is determined to provide you with an easy and understandable experience by always doing the right thing and putting you FIRST.